Persistent Systems designed the Dual PTT to seamless integrate into your tactical kit. 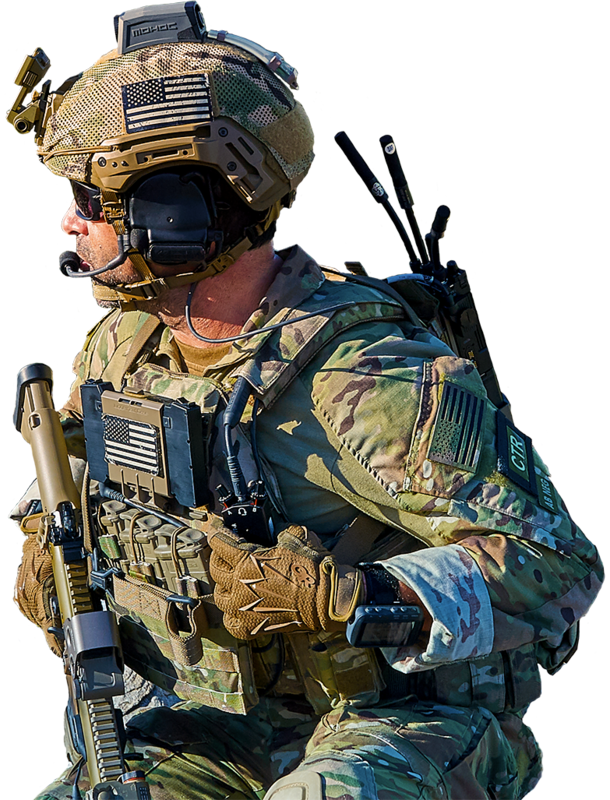 From its small, lightweight design to its ergonomic, streamlined cabling, the Dual PTT Device is designed to be worn in combat. The Dual PTT is IP68 Rated and can be operated 20m underwater for up to 30 minutes. Every connector on the device is IP68 Rated. The buttons were purposefully engineered to prevent activation due to water pressure at 20 meters. The Dual PTT doesn’t just survive at 20m, it remains operational. Hard anodized metal construction prevents salt deposits and oxidation. 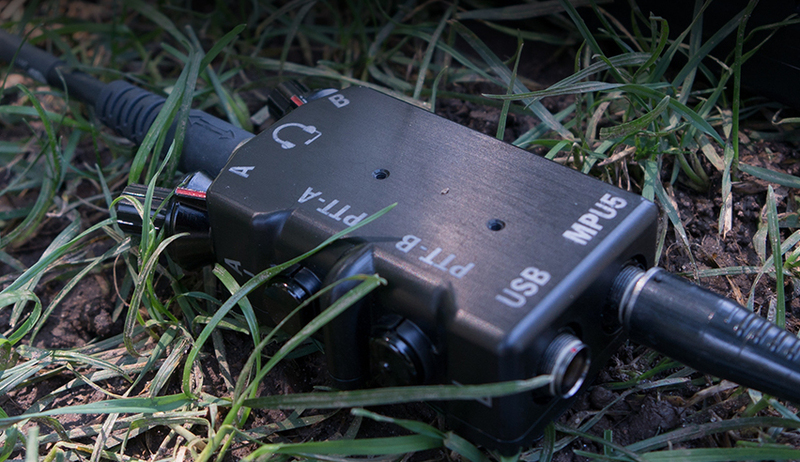 The Dual PTT Device is durable in austere environments, conditions, and weather. 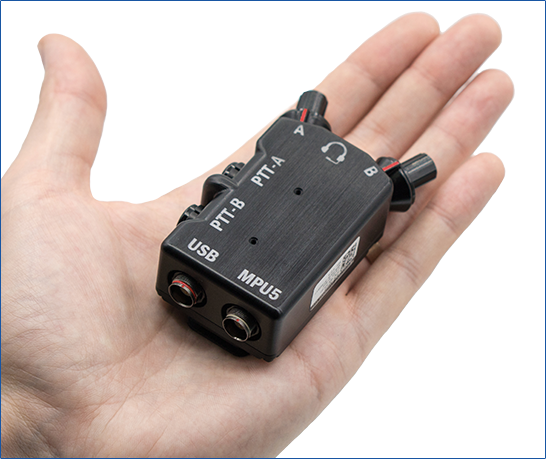 Rigorous EMI emissions testing and MIL-STD qualification ensure that you can take the Dual PTT anywhere without interfering with other equipment. Persistent’s team of engineers designed the Dual PTT to be as small and lightweight as possible to reduce its burden on your kit. 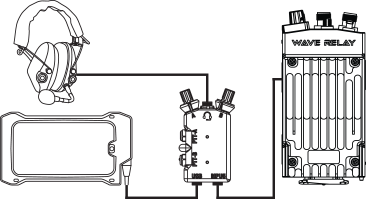 Weighing less than half of competing devices, the Dual PTT further minimizes kit weight by requiring no additional power source beyond the MPU5. 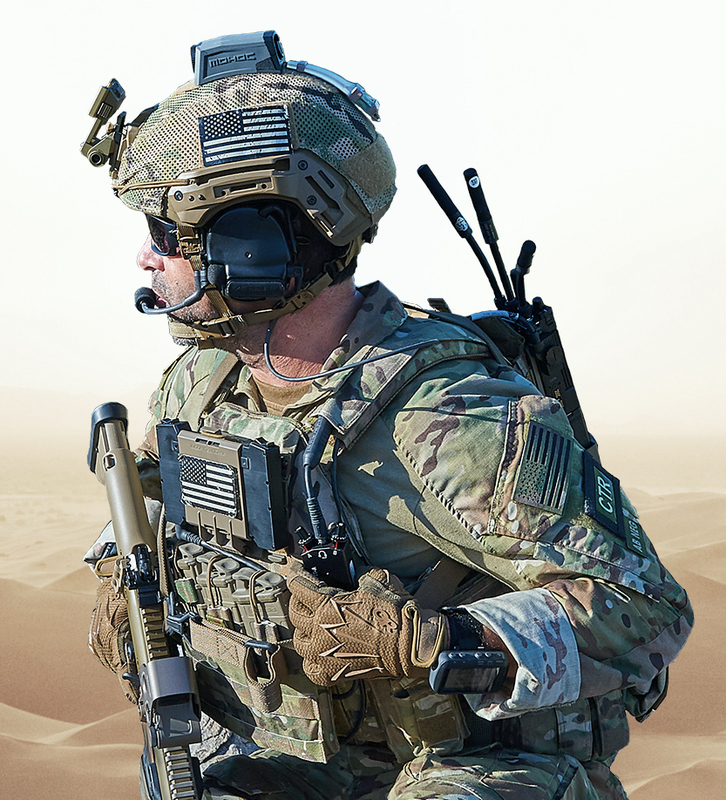 The Dual PTT’s headset port allows for connection to various headsets – from tactical headsets for military operations to commercial earbuds for low-profile missions. Simply connect the appropriate adapter cable to the Dual PTT and connect your preferred headset. 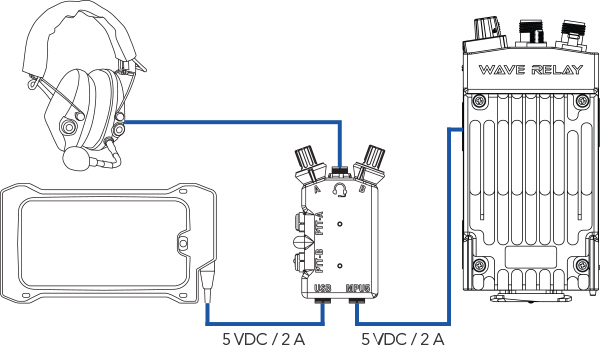 You – not your equipment – determine the configuration of your kit. Persistent’s team of hardware engineers designed the Dual PTT to fit perfectly on your kit. The ratcheting clip secures the PTT in any position. The clip can be secured to either side of the PTT device, allowing for both left- and right-handed operation. The USB port on the Dual PTT enables a direct connection to an EUD with an extremely short cable. 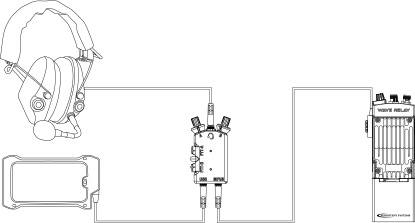 This enables a PTT and EUD to be connected to the MPU5 with only a single cable going around the operator’s body. The two PTT buttons are unique to the touch even with gloves on, allowing you to distinguish between them by feel and key up the correct channel without looking down. The buttons have the distinct positive “click” that users prefer. The Dual PTT Device receives all required power from the MPU5; no additional batteries required. Never worry about your PTT running out of power in the middle of a mission. The Dual PTT also passes power through the USB port to power/charge an End User Device. 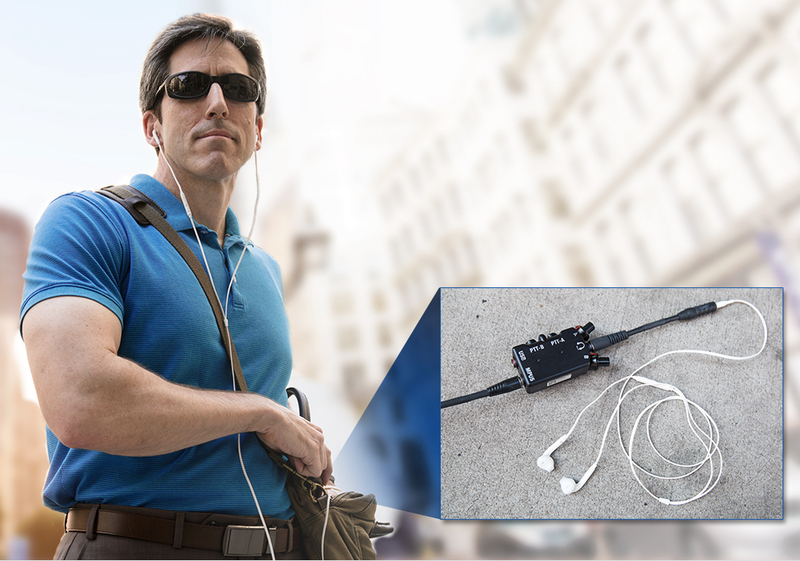 The 5V 2A power pass-through ensures that your phone or tablet are always charged. 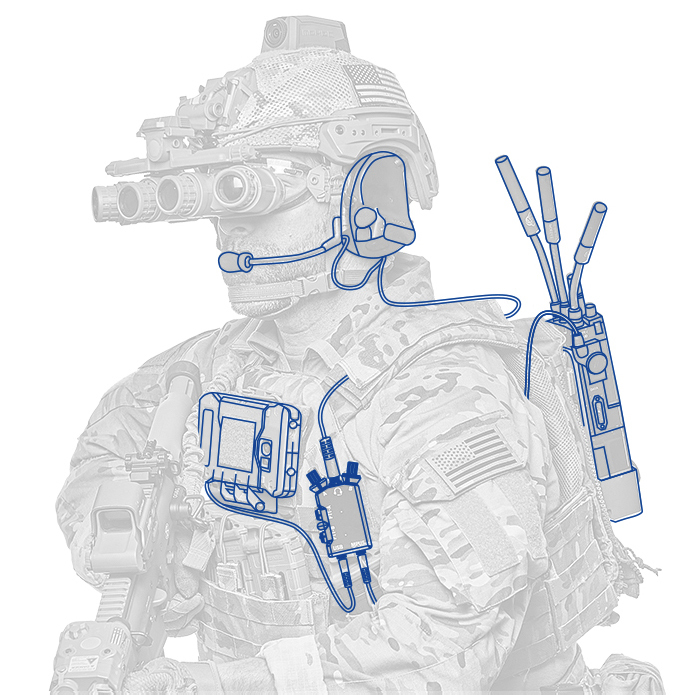 Teams using the Wave Relay® Dual PTT Device will hear each other more clearly than ever before. High Quality Audio Encoding ensures that every syllable comes through and is understood. 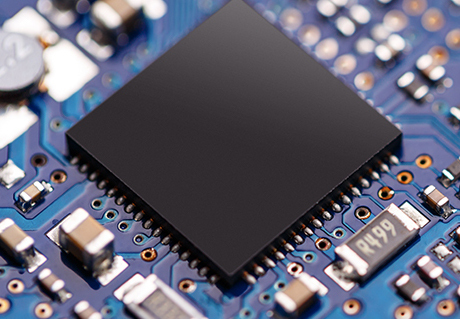 Analog to digital audio conversion occurs as close to the source as possible to preserve signal integrity and ensure communication reliability. Because reliable communication is critical to mission success, Persistent’s team of engineers has designed the dual PTT to hit that target.